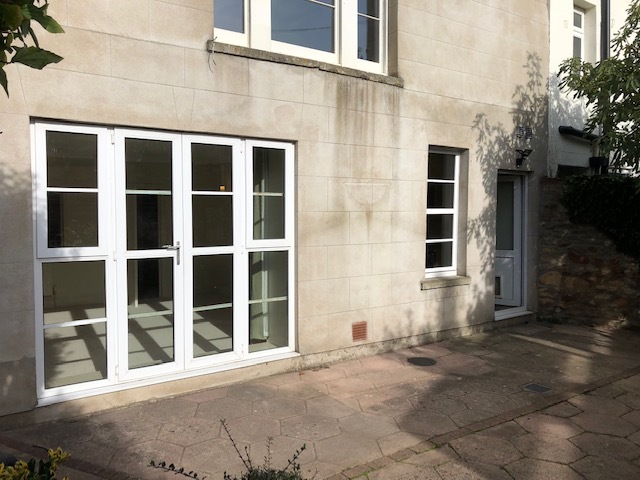 Unfurnished, newly decorated 2 bedroom garden flat. 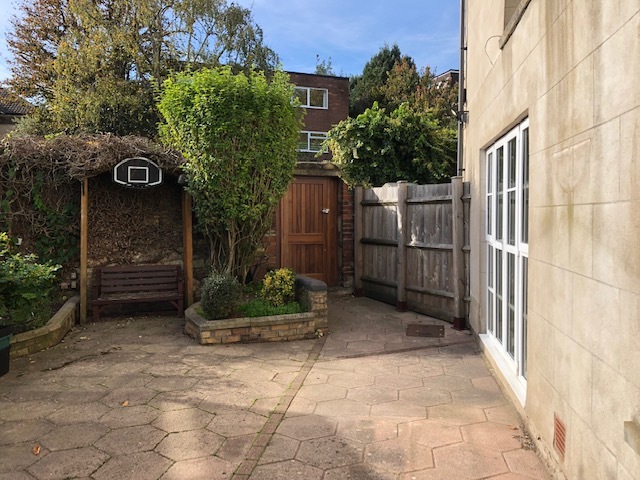 Well located in Redland and offering extremely spacious accommodation with 2 double bedrooms and a lovely large secluded garden. 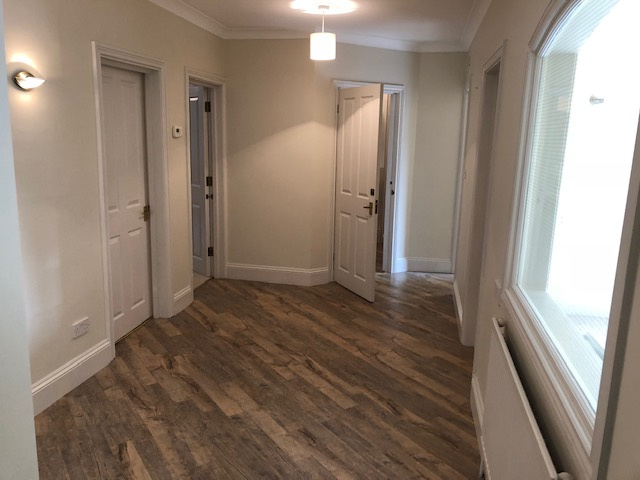 Lovely large 2 bedroom unfurnished ground floor flat. Completely redecorated throughout and new carpet. Lovely location in Redland - almost a secret garden. 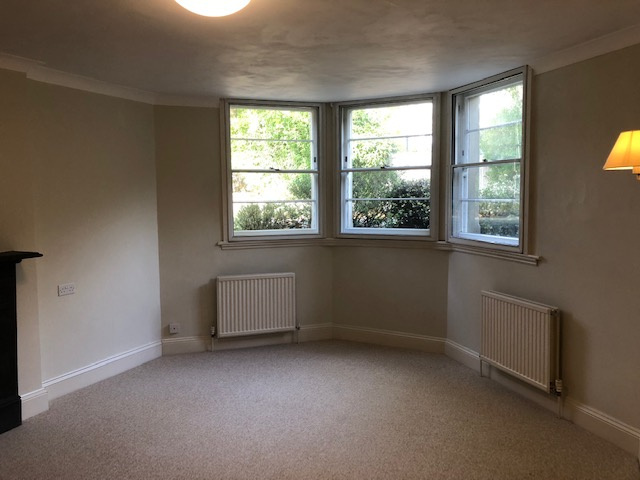 Unfurnished, very spacious 2 bedroom ground floor flat, located on Redland Road, but completely secluded and private. 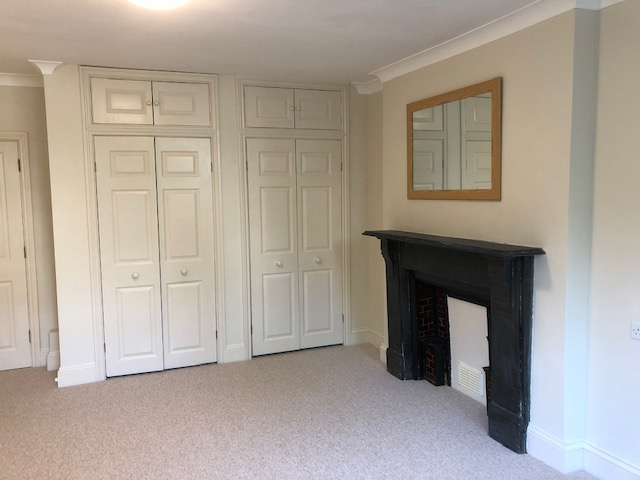 The property has been completely redeorated throughout and has new carpet as well. 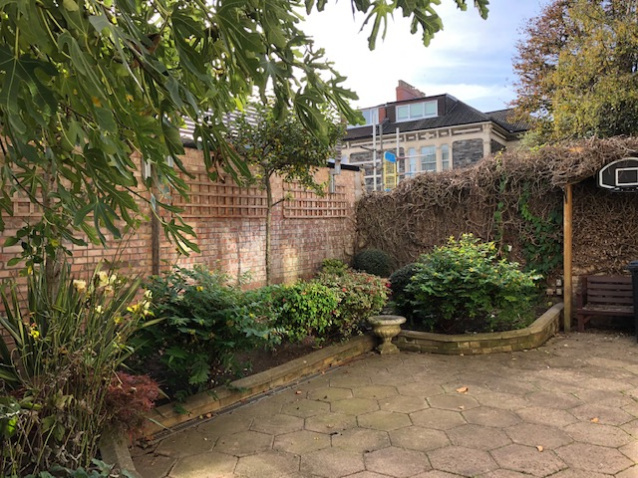 Property comprises of a private, lockable entrace via a secluded walled courtyard garden. The flat itself has security lights outside and the entrance is either via the kitchen or living room. 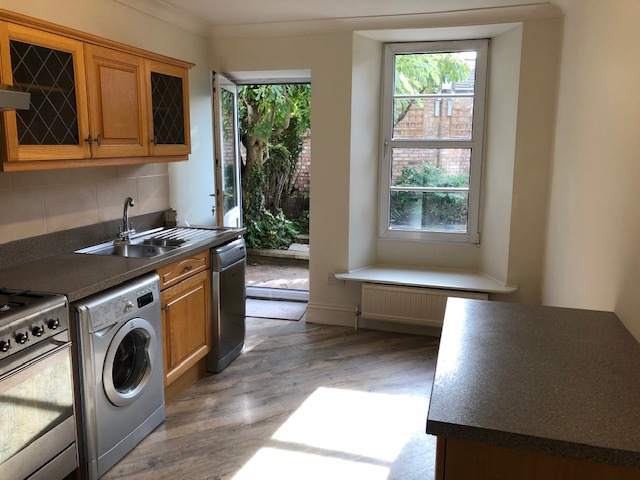 The kitchen is large and has space for a dining table, plus window seats. 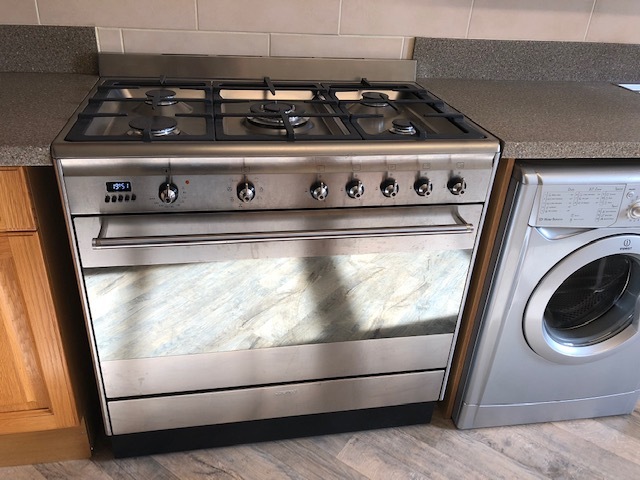 The appliances comprise a large 5 ring gas range cooker, fridge/freezer/ dishwasher and washing machine. 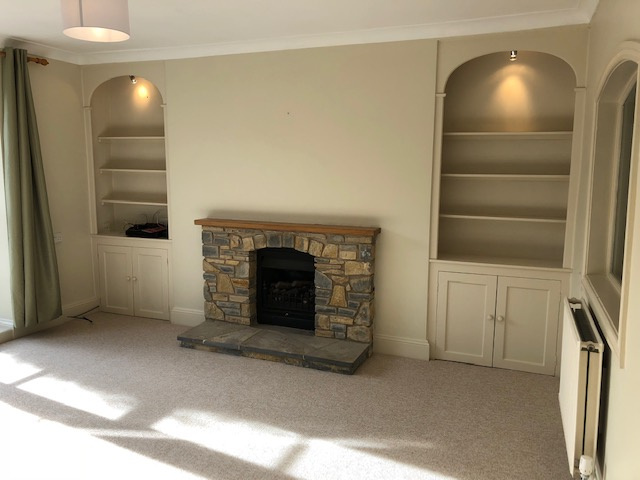 This leads ono a large hall area, which has a large storage cupoard and could be used an additional reception room/office area. 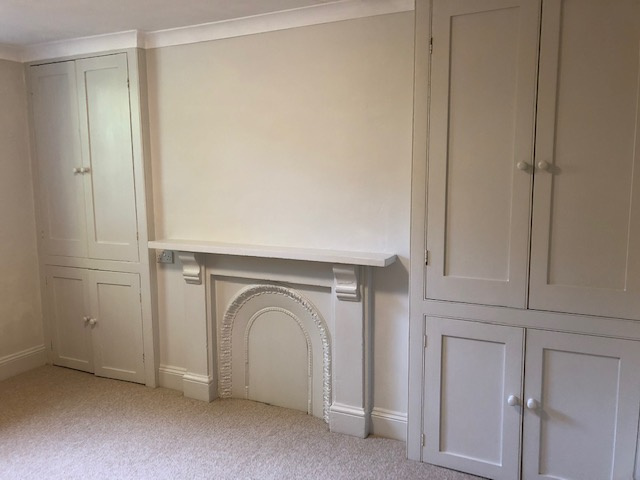 The hall area leads into two double bedrooms, both with period fireplaces. 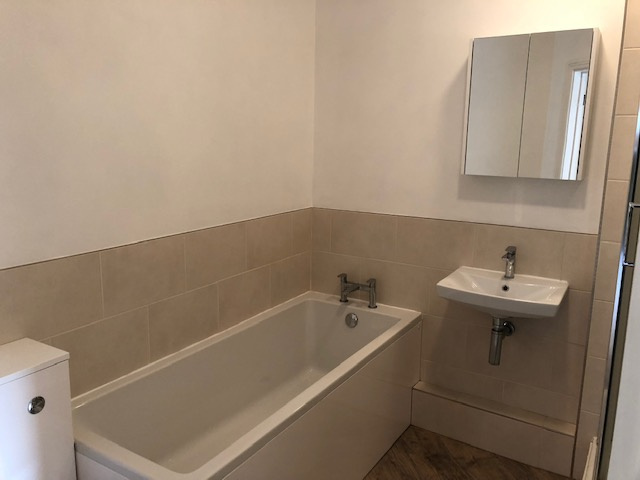 One has large fitted wardrobes and the other has a large fitted airing cupboard and storage. Both are large doubles (one is slighly bigger than the other). 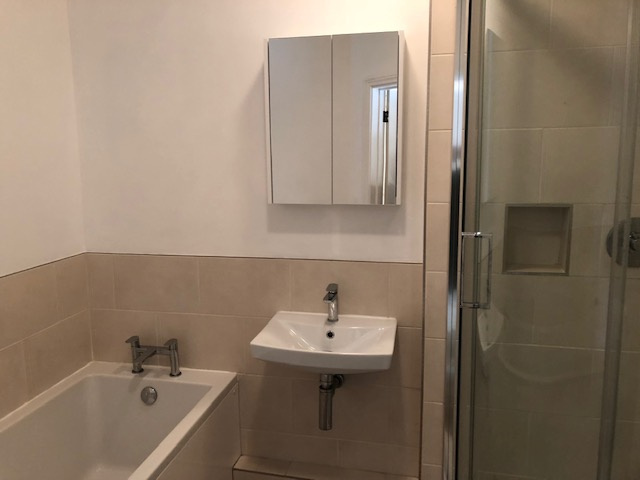 The well fitted and modern bathroom has both a bath and separate shower cubicle, plus there is a separate WC located just off the entrance hall. 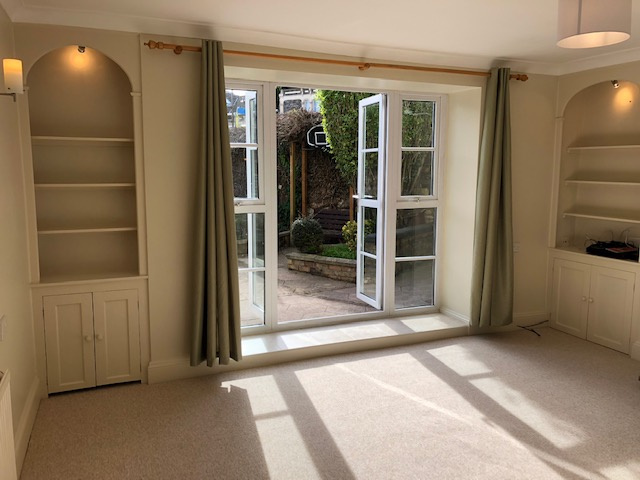 The living room is very spacious and is bright and sunny with large French doors leading out directly into the garden. There is a feature fireplace here (fire for effect only). Parking is on road only. The landlords preference is for a professional couple or no more than two sharers.